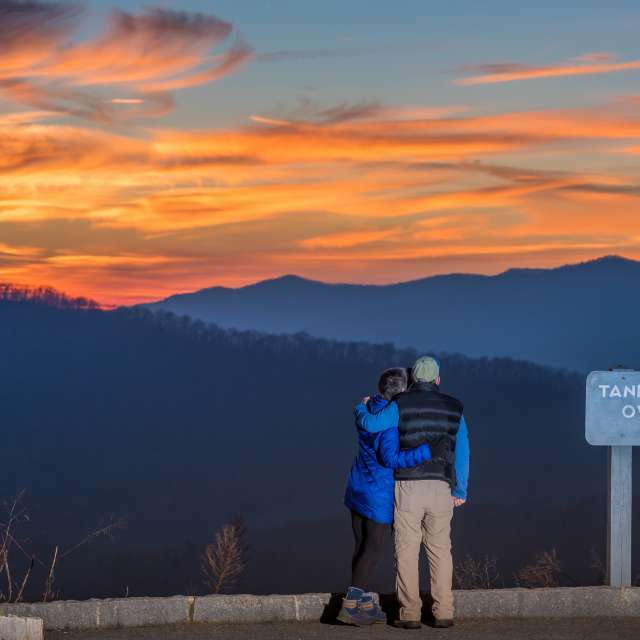 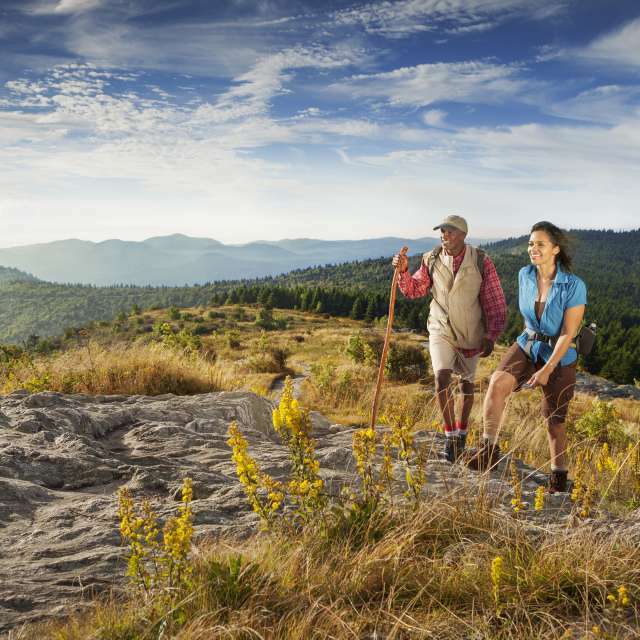 Whether you’re a day-hiker or a thru-hiker, answer the call of the Blue Ridge Mountains along one of hundreds of favorite hiking trails close to Asheville, N.C. 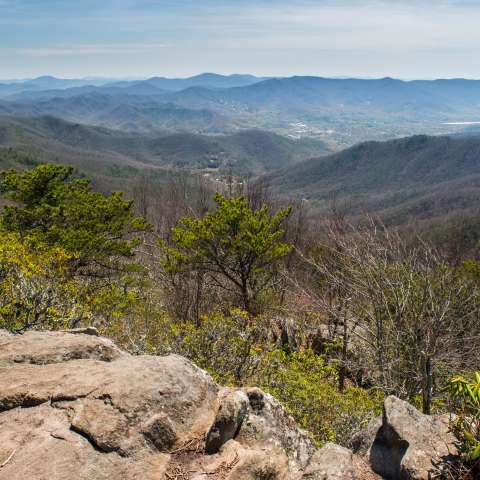 Hiking near Asheville, North Carolina, offers many different perspectives on the surrounding mountains. 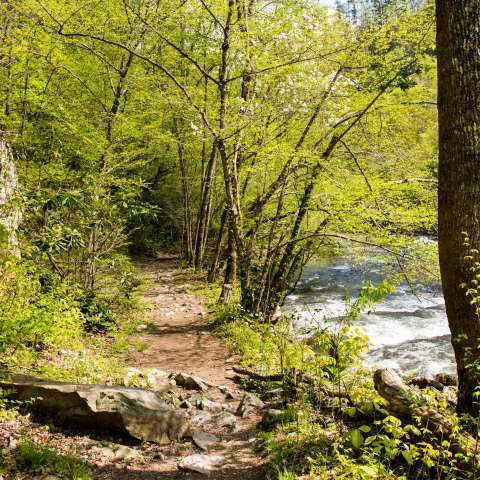 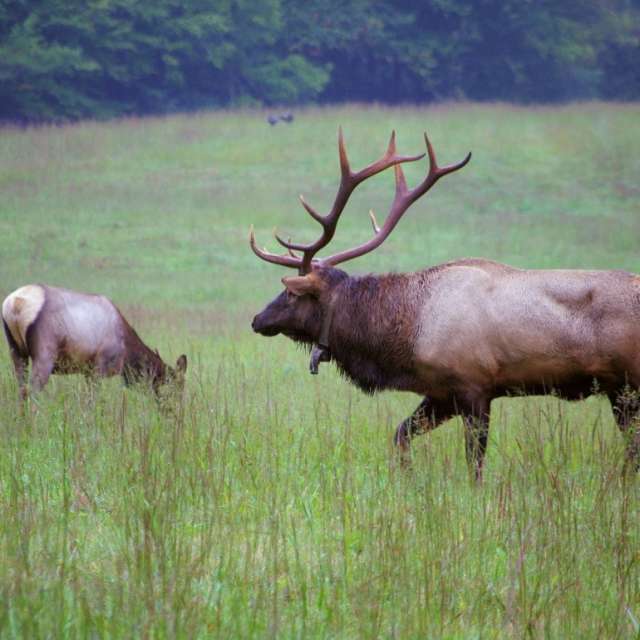 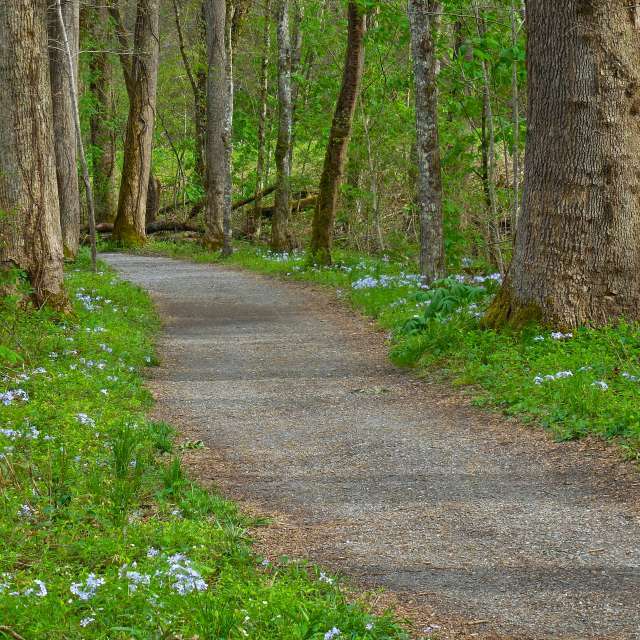 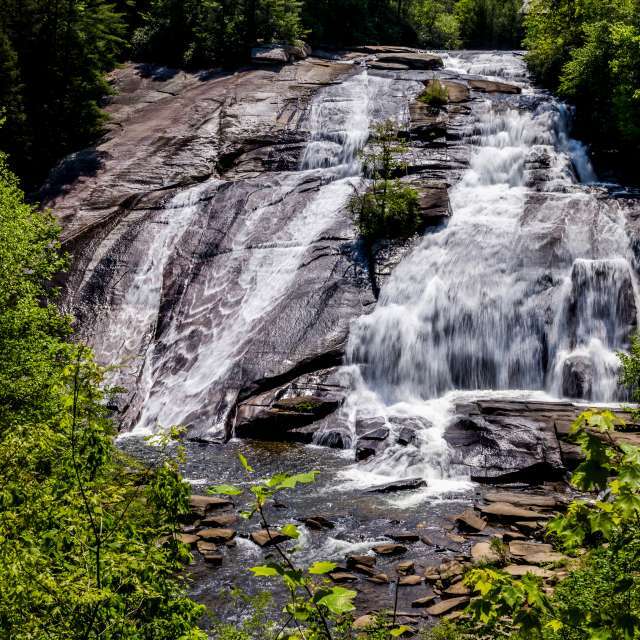 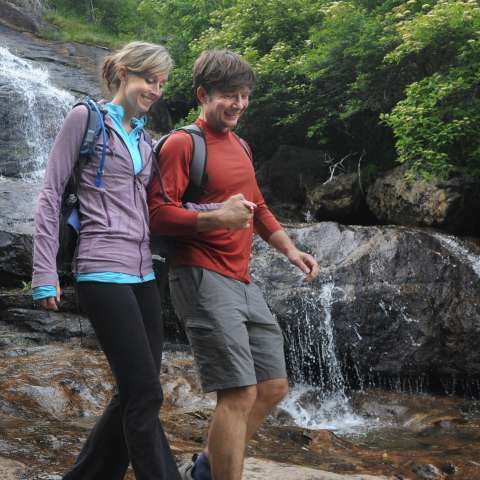 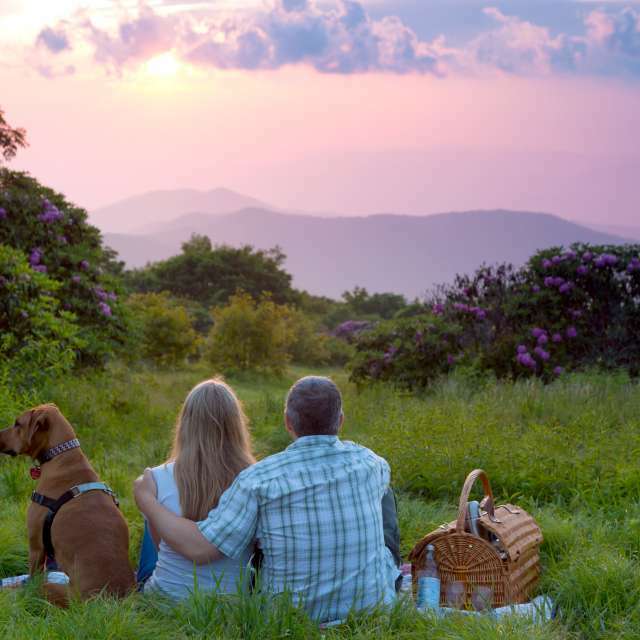 From summit hikes with stunning views to hiking trails alongside impressive waterfalls, and from paths lined with mountain wildflowers to favorite day hikes for families, there&apos;s an Asheville hike for almost everyone!